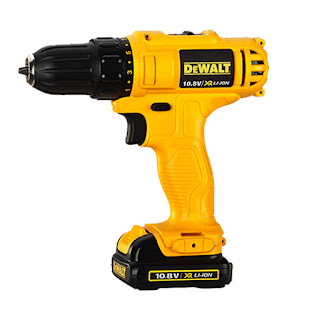 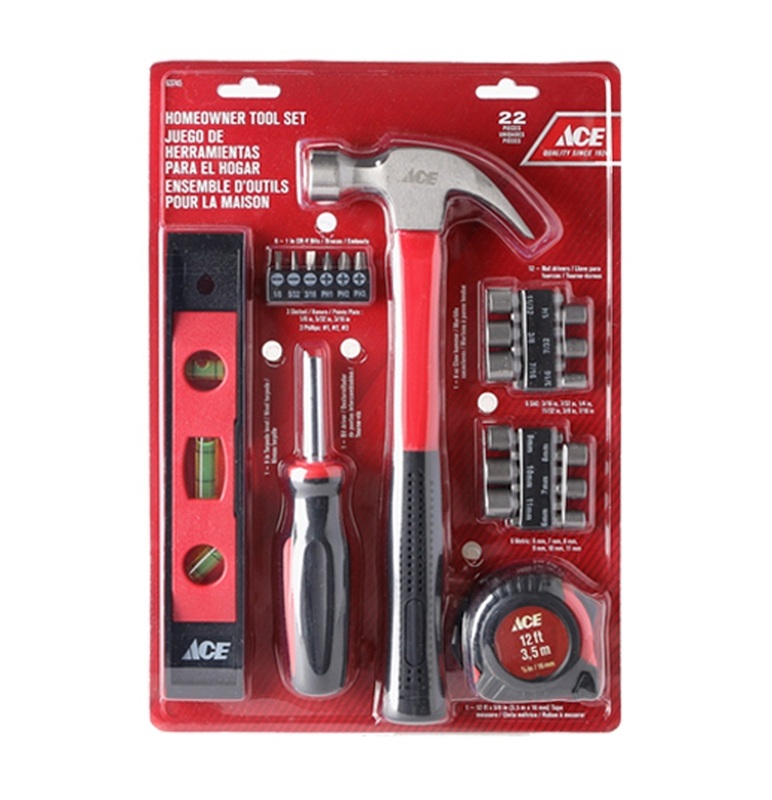 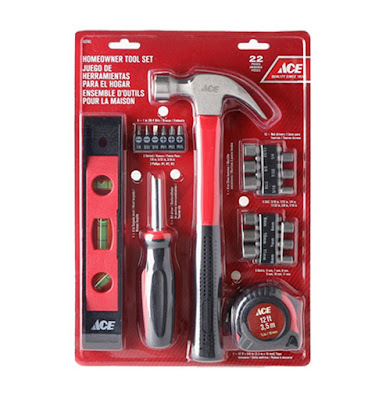 There are lightweight and compact Dewalt Cordless Drills, ACE Homeowner Tool Sets and Drylok Waterproofers with a smooth finish for your home repair projects. 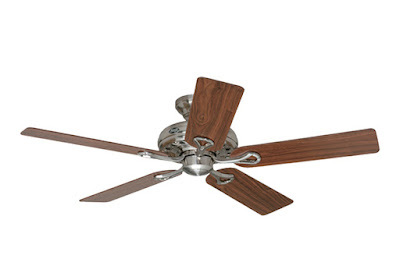 Hunter Ceiling Fans to cool your homes and Lifetime Tables and Chairs are also on sale. Steel-wheeled platform trucks from Stanley that make transporting loads easy are also available. 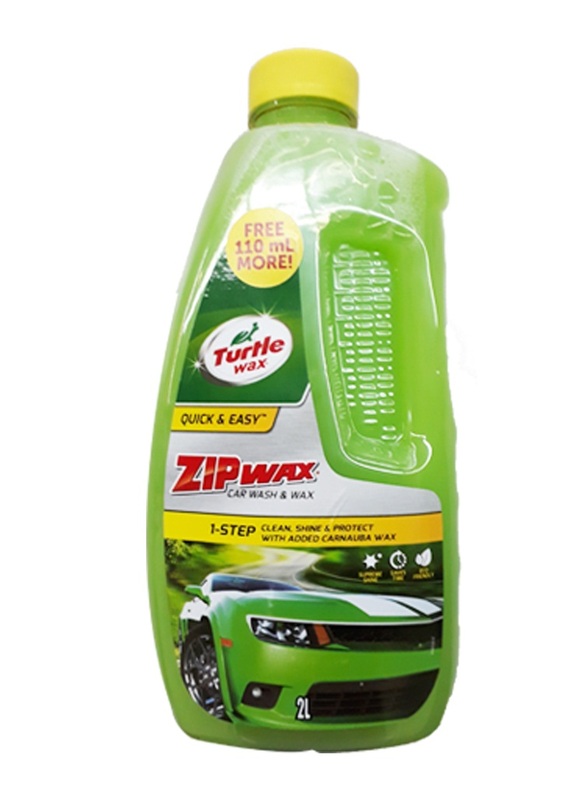 Also for your car, there is the biodegradable Turtle Wax Zip Wax/Car Wash with an advanced foaming action that gently and safely lifts dirt and grime for a clean, shiny, streak-free finish. 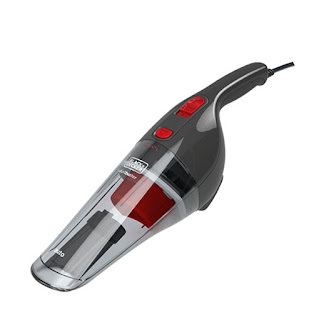 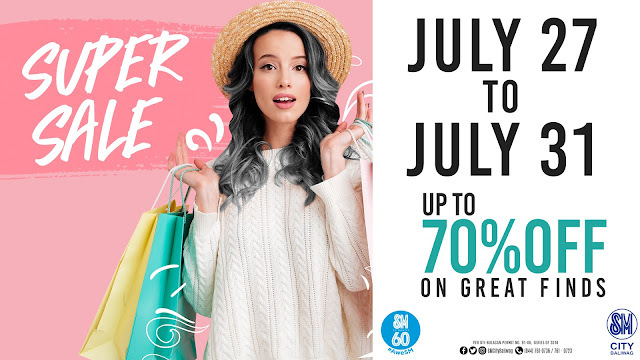 This innovative dustbuster Black and Decker Car Vacuum will help keep your car's interior clean and dust-free with 20% off savings when you shop. 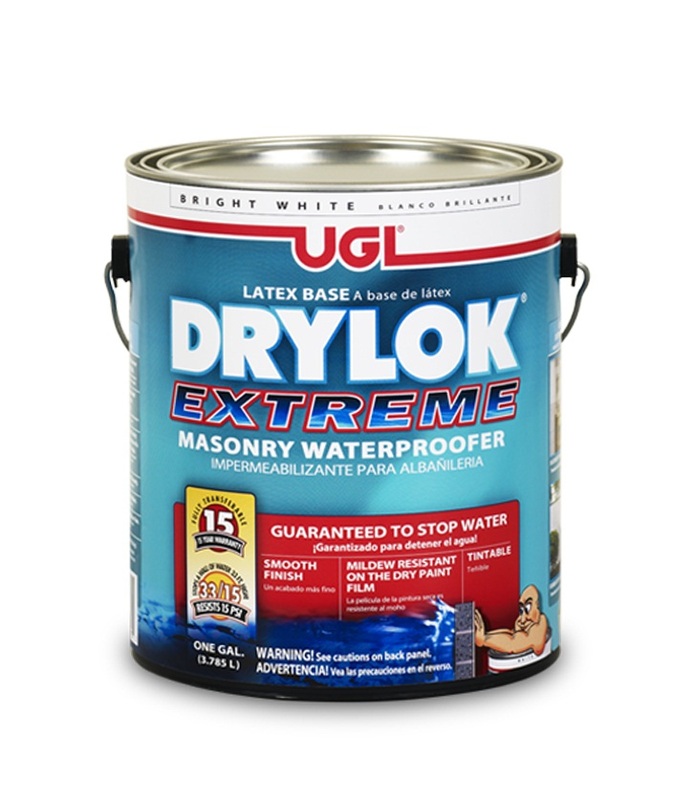 Latex Base Drylok Extreme Masonry Waterproofer. 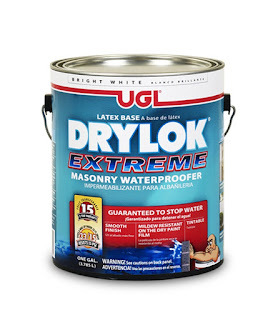 Save 20% off on Drylok Waterproofing. 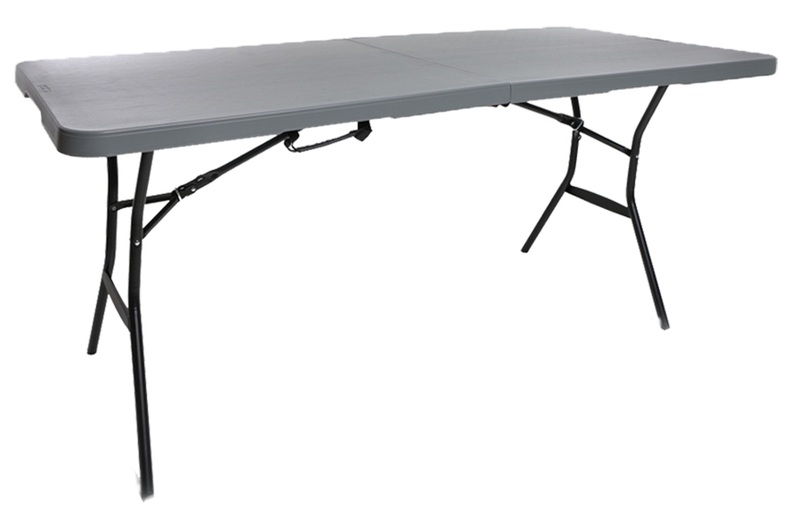 High-quality foldable Lifetime Tables & Chairs at 20% discount. 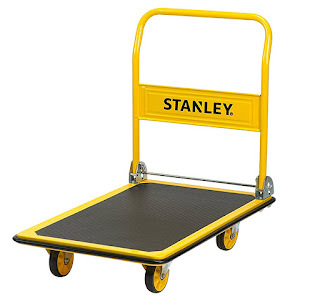 This compact Stanley Platform Truck will help you carry and transport heavy objects. 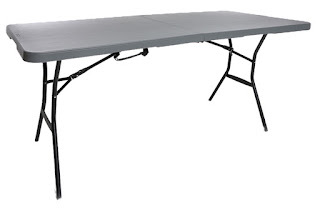 It folds and opens in seconds. 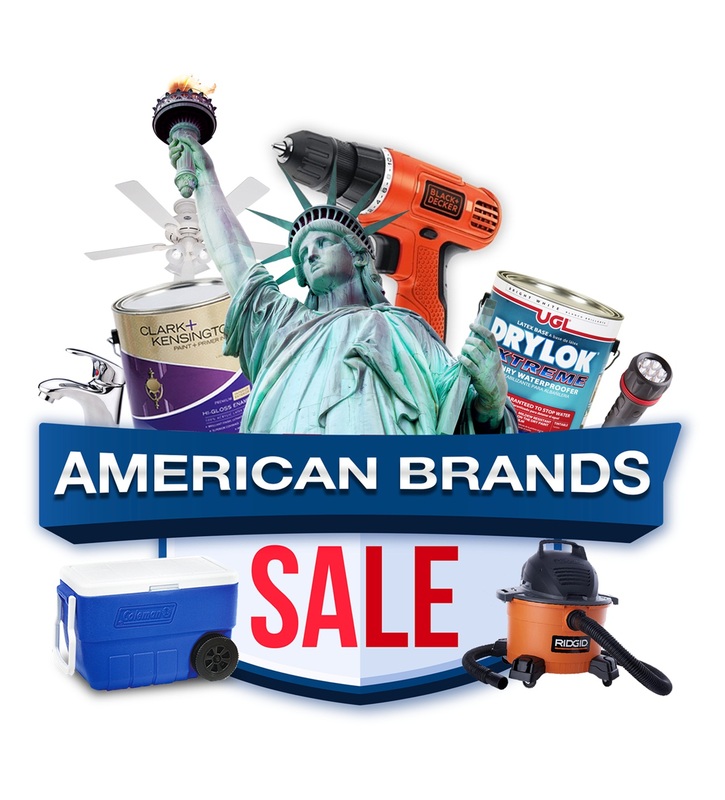 Save 20% off on Stanley Platform Trucks. Keep your car looking brand new with this eco-friendly Zip Wax from Turtle Wax. Check the best of the year aquarest spa reviews and get the best deals.